Mold and mildew can come as a result of dampness-- it isn't good for your health or your home's structure. 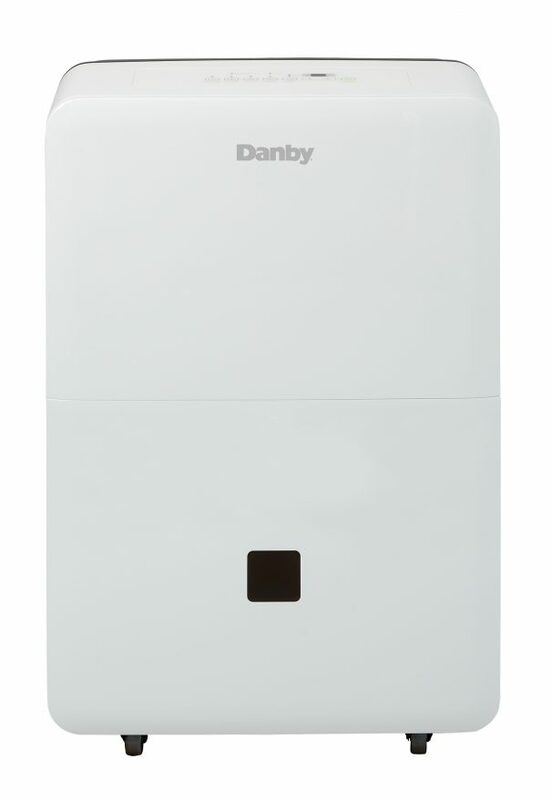 Thankfully, Danby Appliances offers a solution with this 70 pint (33.1 litres) portable dehumidifier. This unit works best in an area of up to 4,500 square feet. With its Energy Star® rating and environmentally-friendly R410a refrigerant, this unit will cut your electricity bills and help the ozone layer. Between a low and high fan speed, you are able to control either speeds with its electronic digial panel. The de-icing feature will ensure that your coils will always be ice-free. 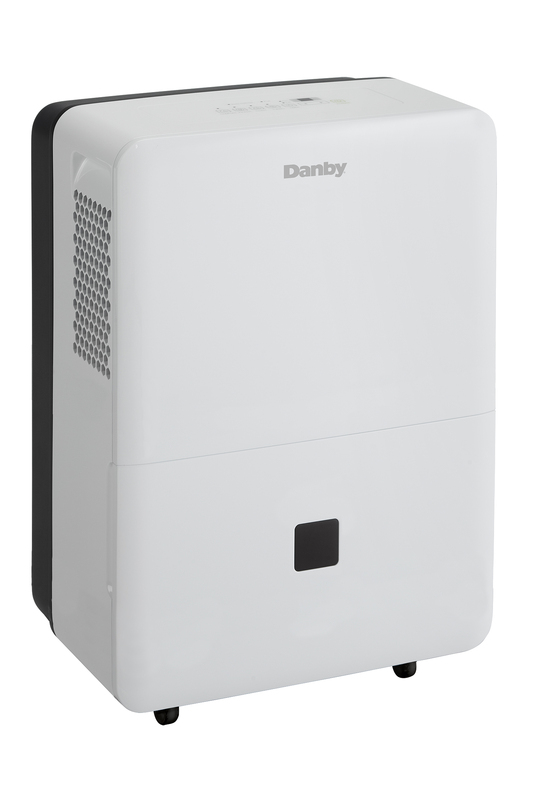 There’s a low-temperature feature which enables the dehumidifier to operate in temperatures as low as 5ºC (41F). If you want to move this dehumidifier to another room, the castors with this attractive unit make it convenient to transport. [Insert #] months parts and labor. Installation and/or yearly maintenance (cleaning) are not covered under warranty.